On Monday the Plymouth Police Department took time out of their busy day to meet with eQuality associates at PCC. The officer spoke to the group about his job and answered all of the questions that the associates prepared. 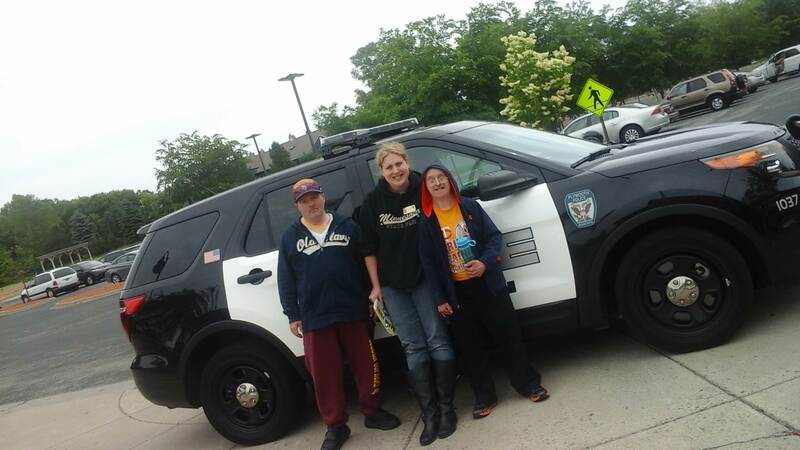 After, the crew enjoyed getting to see the squad car and even got to sit inside! We want to the thank the Plymouth Police Department for partnering with eQuality to educate them on law enforcement. It was an experience they will never forget.